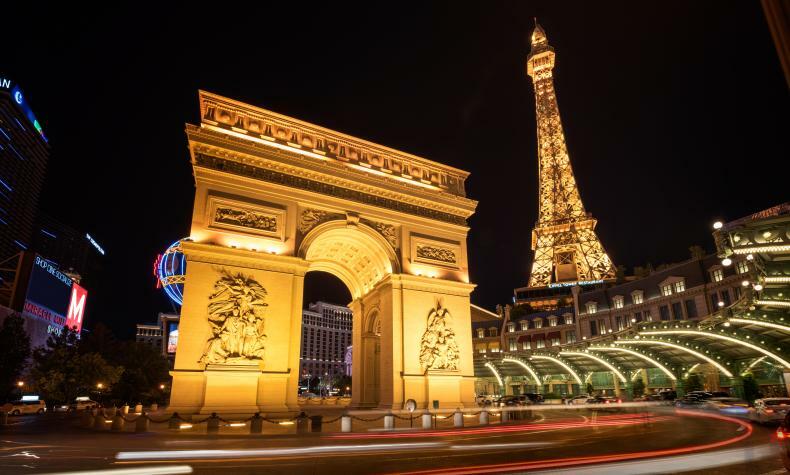 Two of the most exciting cities combine to create Paris Las Vegas Hotel & Casino. 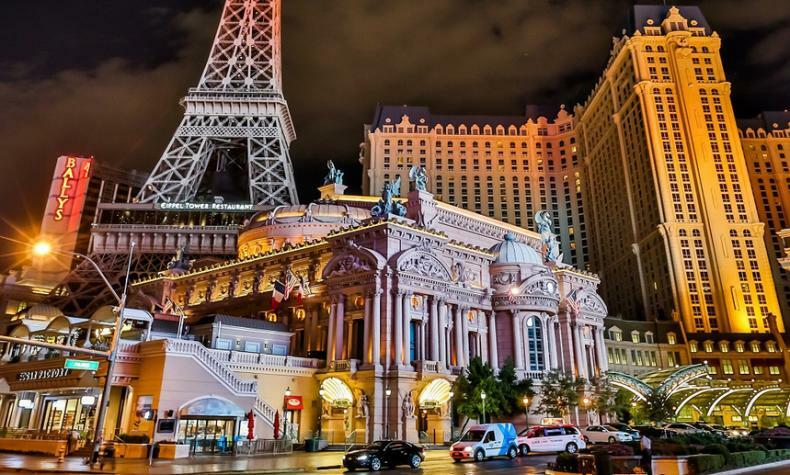 Filled with romance, adventure and extraordinary dining, with replicas of the Arc de Triomphe, Louvre façade, and Hotel de Ville and Eiffel Tower − one of Vegas’ most famous landmarks. A top-floor observation deck offers a view of most of Las Vegas. Savor a diverse selection of Vegas’ best restaurants. The City of Lights doesn’t go dull after dark; enjoy its unique nightlife. Plus, Soleil pool is like a Parisian garden.